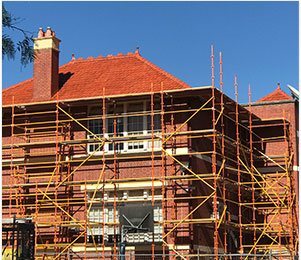 Thanks to our decades of hands-on experience in the industry Melbourne Roof Care has the know-how and the training to work on many diverse styles and types of roofing structures. No matter what type of roof you have, from tile roofs, to tin roofs, and including slate roofs, you can rely on our detailed and reasonably-priced solutions to exceed your expectations. 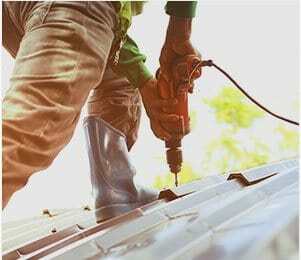 When you are looking for a team to work on your roof it goes without saying that you want professionals with the experience and knowledge to get the job done on time, budget, and with accuracy. 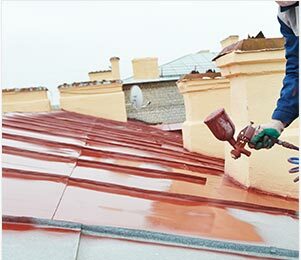 With almost 30 years of hands-on experience working on roofs of all shapes, sizes, and styles, the team at Melbourne Roof Care have the ability, equipment, and passion to work on distinct and visually unique roofs with ease. 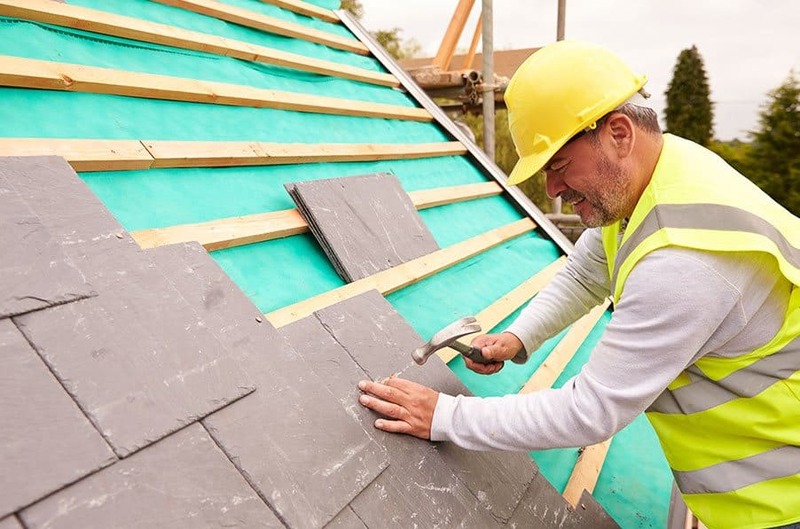 Through our use of premium parts and materials we can ensure that your roof is given the care and attention it deserves and requires, keeping your home protected from the elements for longer. 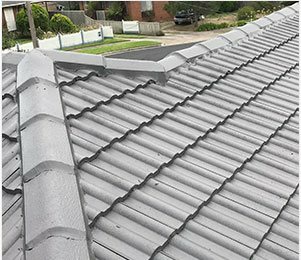 At Melbourne Roof Care we understand the importance of ensuring that every surface of your roof delivers the best protection from the elements. From restoration, to repair, and including replacement our team can keep your roof in the best condition for longer. 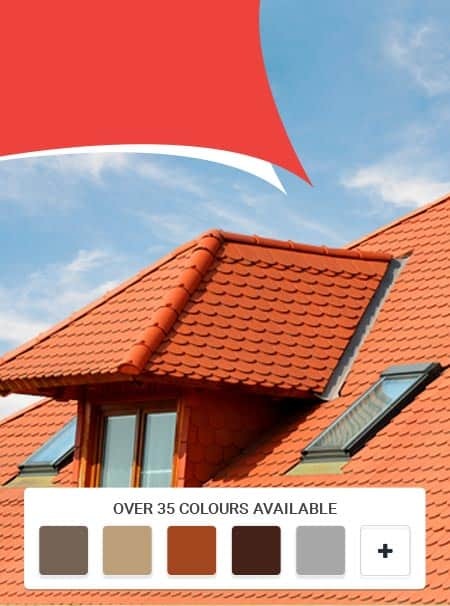 To guarantee that your roof is suited to last in the local environment contact us today.